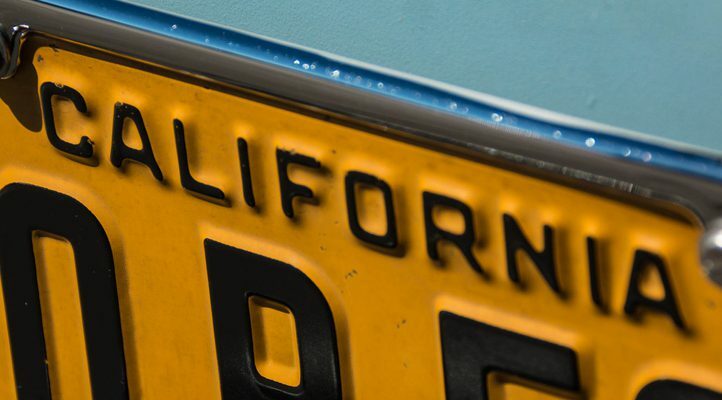 California is one of the leading states for autonomous car technology development. 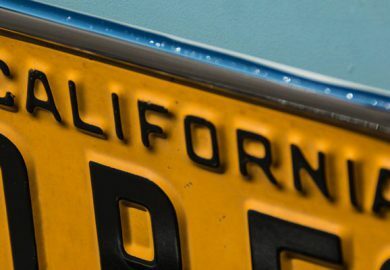 Despite the recent fatality involving an Uber self-driving car in Arizona, California plans to move forward by allowing autonomous vehicles to operate without human drivers in them. However, the state has some strict safety guidelines that companies must follow. As of the beginning of April 2018, the California Department of Motor Vehicles has the ability to issue testing permits to companies that meet all safety criteria set forth by the agency and by state laws. In most states that allow companies to test self-driving cars, there must be a driver in the front seat to take over if necessary. California decided to remove that requirement. However, the 50 companies that currently hold testing licenses in California must still have a driver remotely monitoring an empty vehicle to ensure safety. 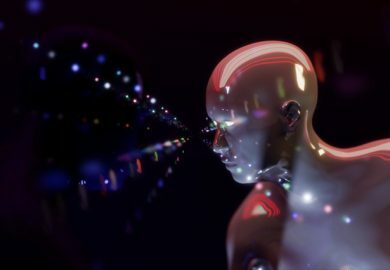 For example, most of the companies have a person sitting behind a remote operating system that is connected to a self-driving car’s cameras, sensors, and operational systems. If the car approaches an unsafe or complex situation, the individual can control its movements to avoid any serious accidents. Additionally, approved companies must contact law enforcement if anything goes wrong. Are Automated Ride-Hailing Services Coming Next? A safety driver must be present for the initial testing phase. Passengers must be at least 18 years of age. Rides to or from airports are prohibited. Passenger rides cannot be offered until 90 days after receiving a DMV permit. The PUC said that regulations for paid rides will be issued in the future. For data collection purposes, companies must also track how many passengers have disabilities. Since autonomous car rides have the potential to greatly improve life for people with disabilities, regulators agreed that this was an important rule. The groundbreaking possibility of self-driving ride-sharing services seems like something that most of the licensed companies in the state would be eager to pursue. However, only one unnamed company applied to test a self-driving car for ride-hailing purposes. Since Uber had a major setback with the fatal accident in March, some self-driving technology enthusiasts speculate that Waymo applied for the permit. The recent Arizona tragedy has caused virtually every autonomous technology company to stop and re-evaluate its technologies and safety procedures. The main reason why the accident was such a shock was because a safety driver was present in the car when it hit the pedestrian. However, the vehicle was in autonomous mode. 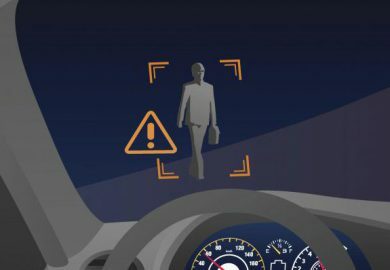 Although Uber did not specify why the car did not detect the pedestrian, a video from the vehicle’s dashboard showed the safety driver looking down for an extended time before the accident. Serious accidents that include both technological and human errors hurt all autonomous car companies. When Americans saw the story on the news about the fatality in Arizona, it made many people fearful of riding in self-driving cars. In a recent interview, a CNET representative said that autonomous car companies do not want to appear to be in a rush right now to test their technologies with passengers. Doing so implies that safety is not a top concern, and that is not what these companies want to convey. As they continue working toward testing ride-hailing cars without drivers in California, technology developers and automakers are striving to ensure that their vehicles, safety drivers, and remote safety assistance systems are ready to handle any problems. In the proposal that was submitted to the California PUC, Commissioner Liane Randolph said that the decision to allow autonomous ride-hailing service tests met the agency’s regulations regarding passenger transportation. However, she specified that approved companies must adhere to the agency’s guidelines to ensure passenger safety. The vehicles and their purposes must also meet the DMV’s regulations. Lawmakers will not have long to decide on the issue. The proposal is set to be discussed in early May during the PUC’s next meeting, and there will be a vote on it. 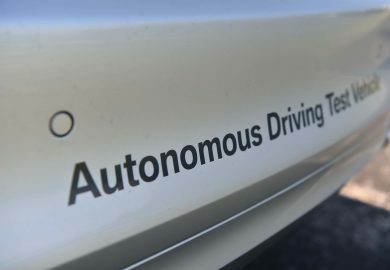 If the proposal is not approved, autonomous car companies that meet the state’s safety rules will still be able to test vehicles without a safety driver. They will just have to wait to accept passengers in empty cars. Additionally, approved companies that currently offer free rides in autonomous cars with safety drivers can continue their testing programs.